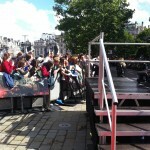 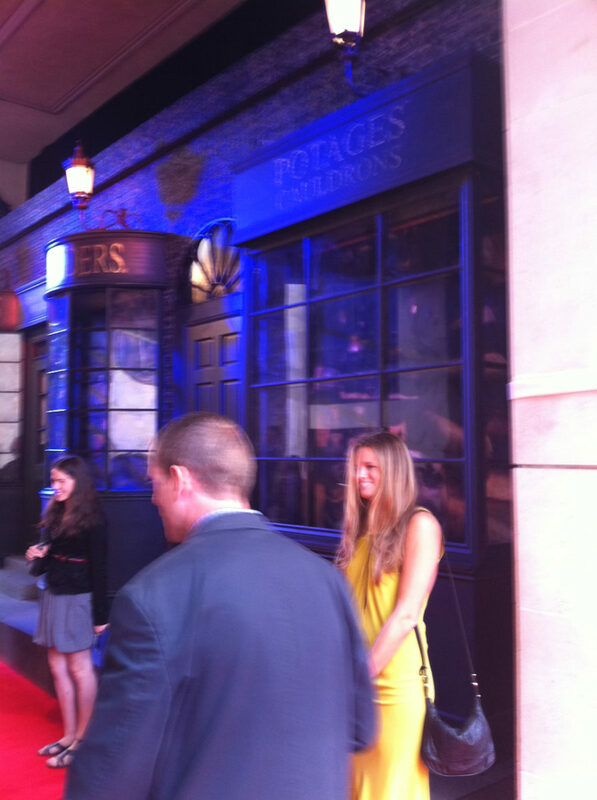 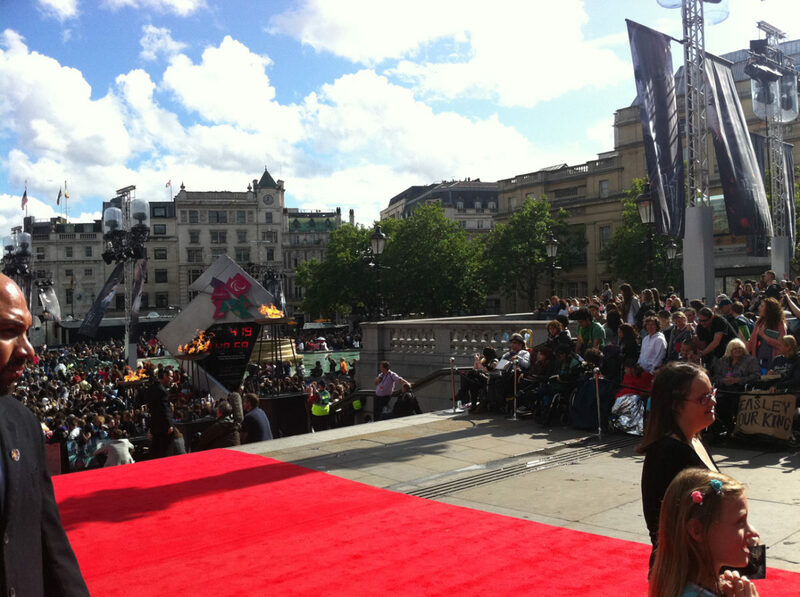 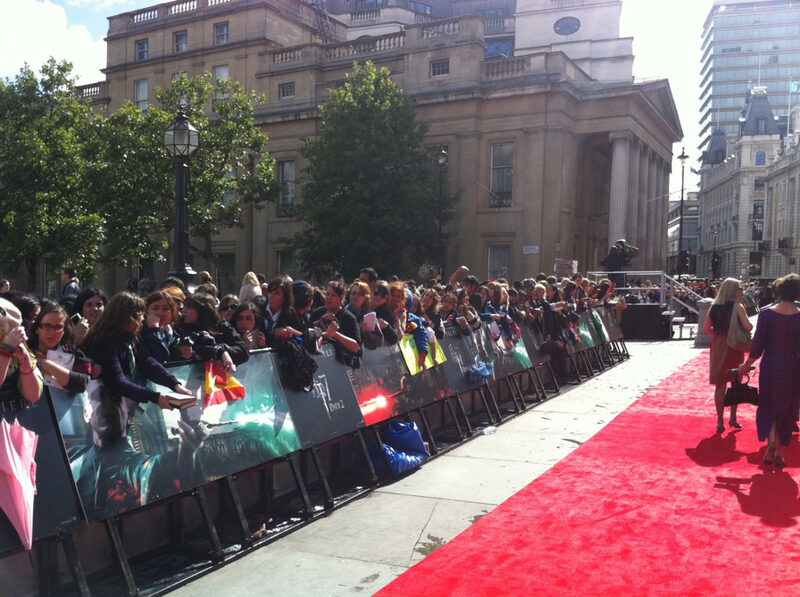 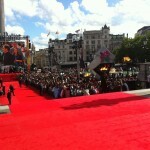 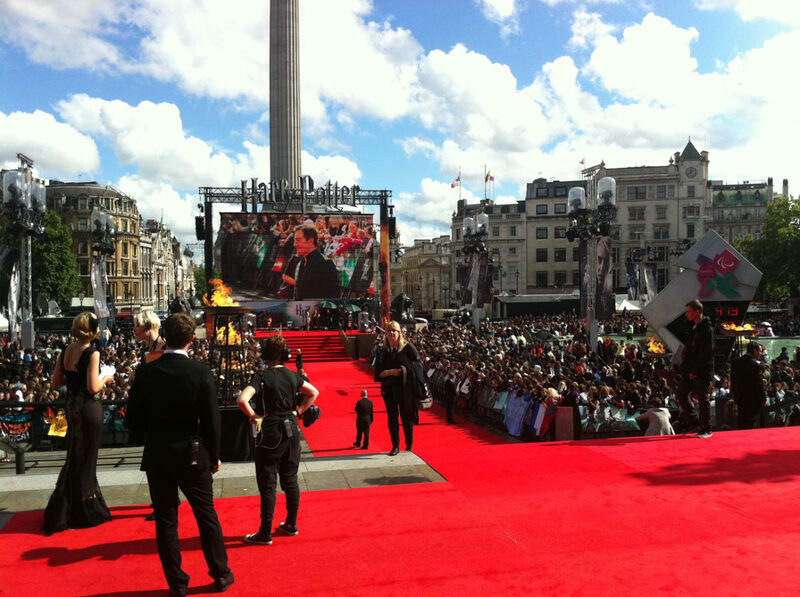 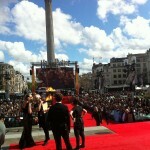 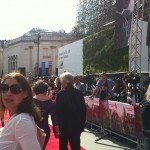 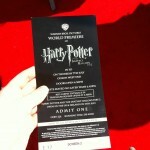 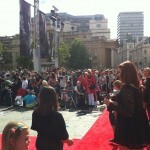 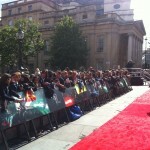 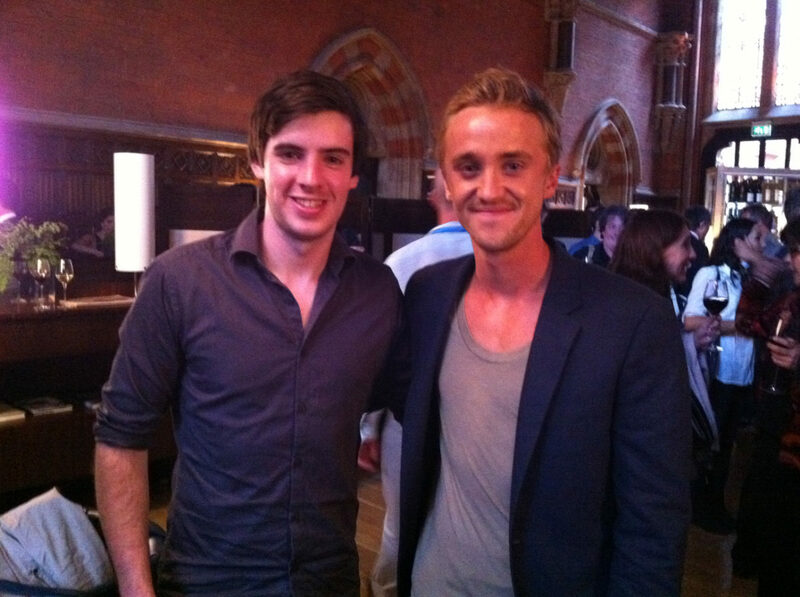 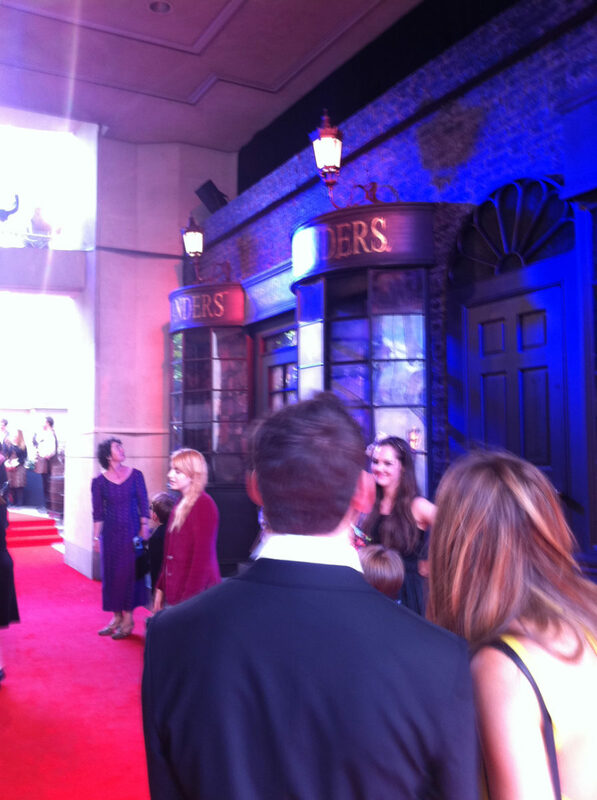 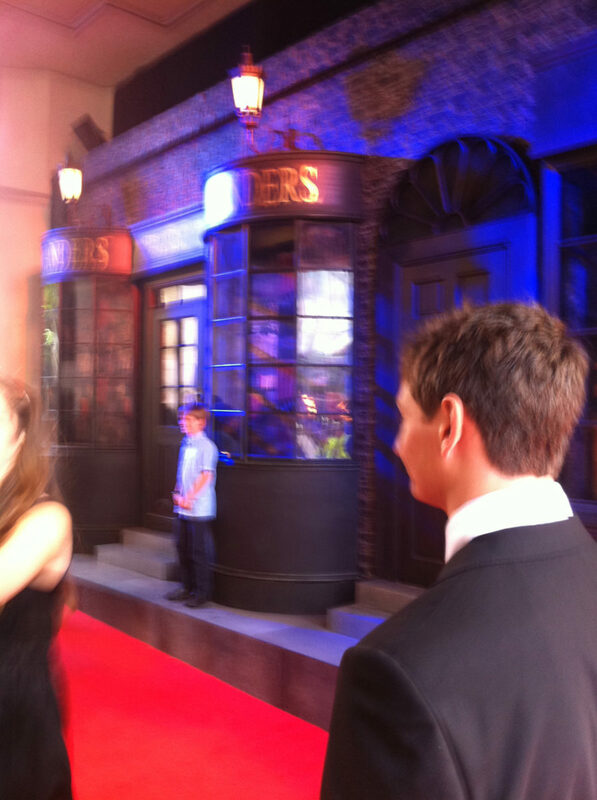 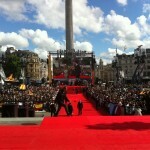 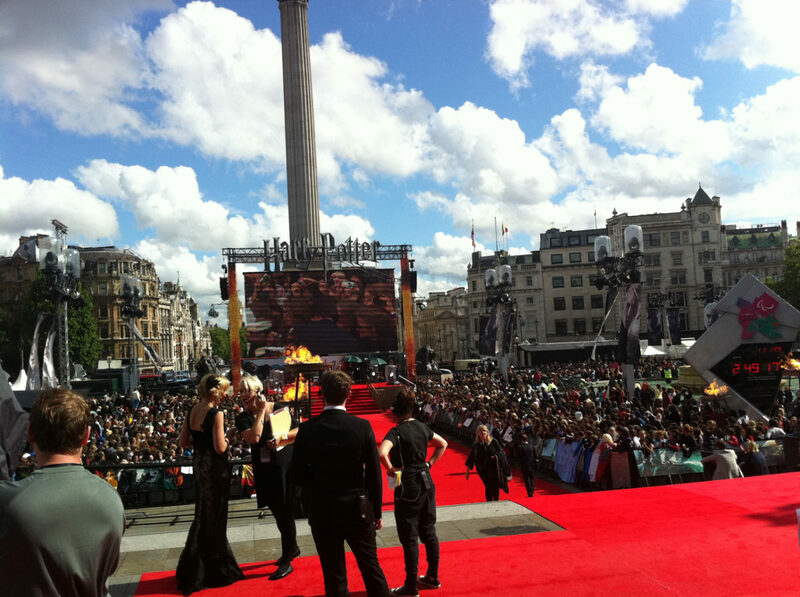 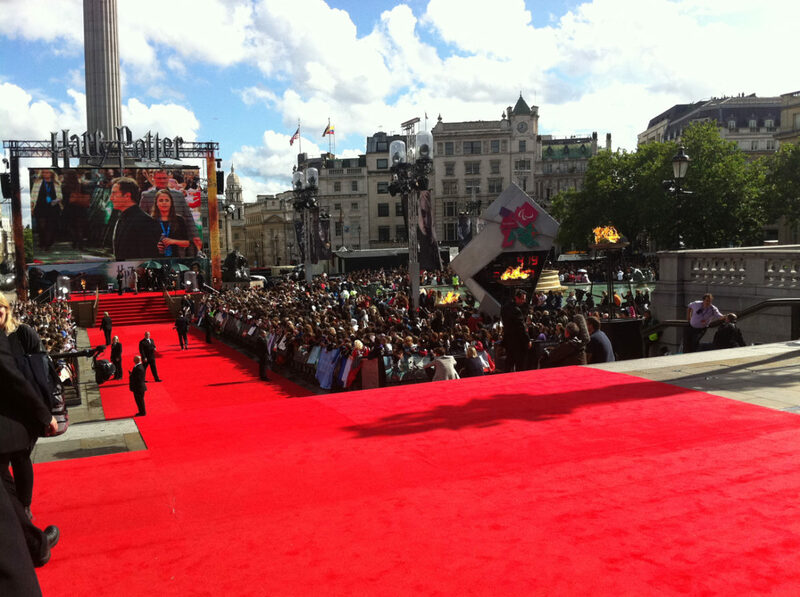 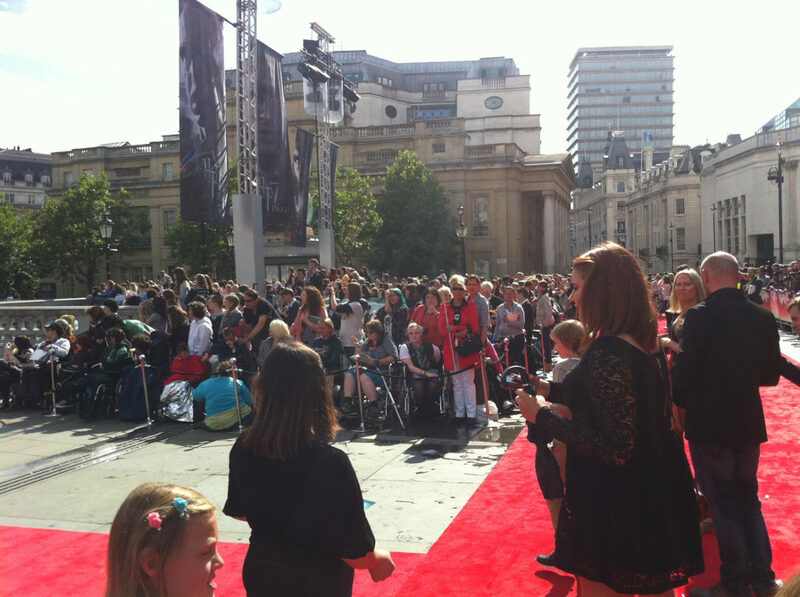 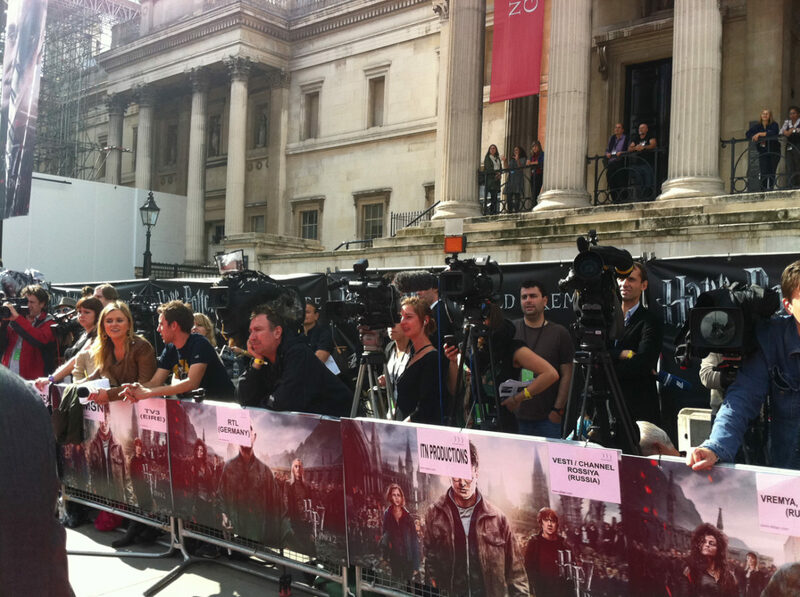 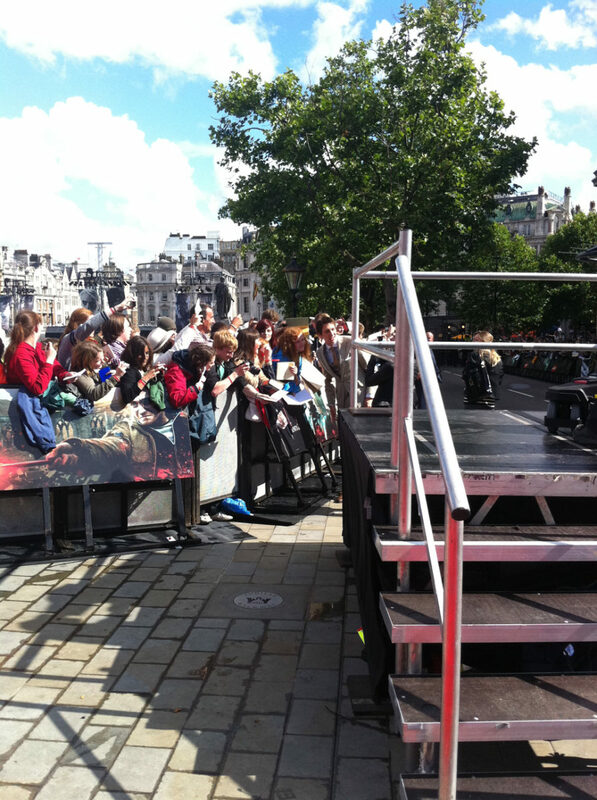 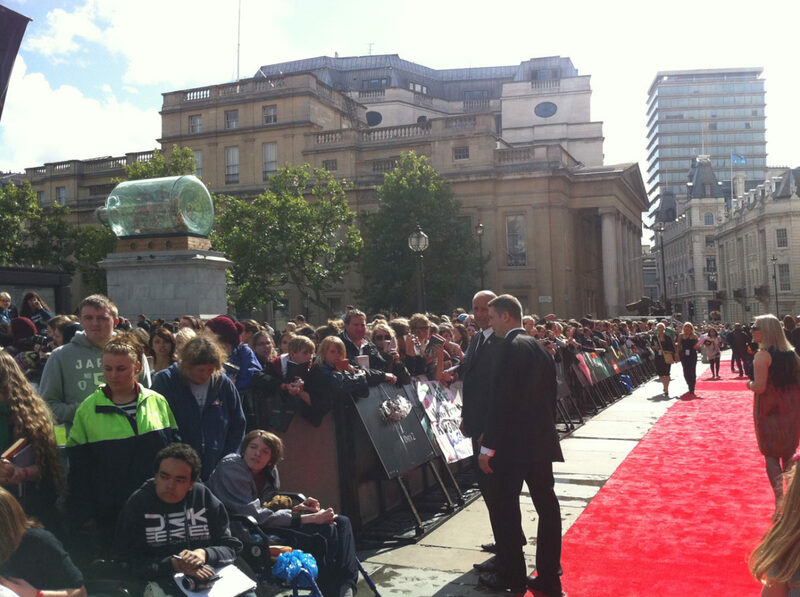 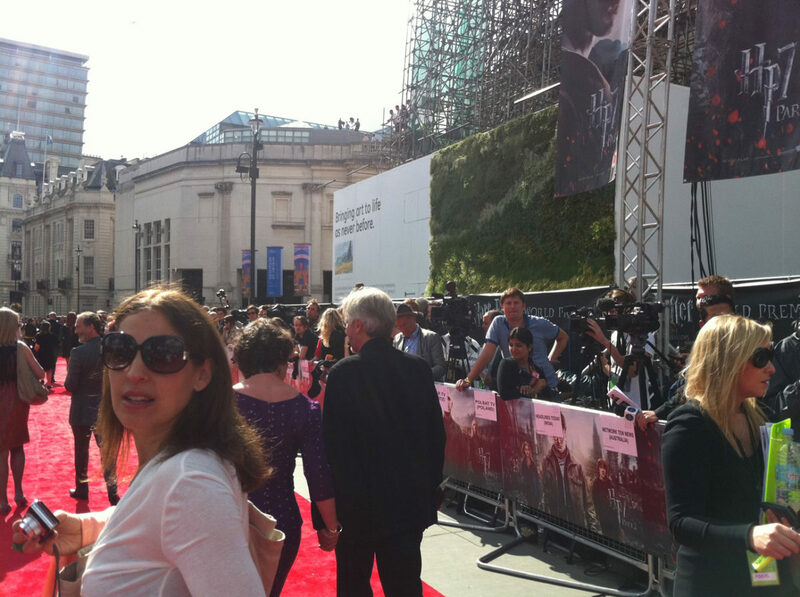 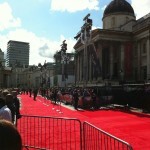 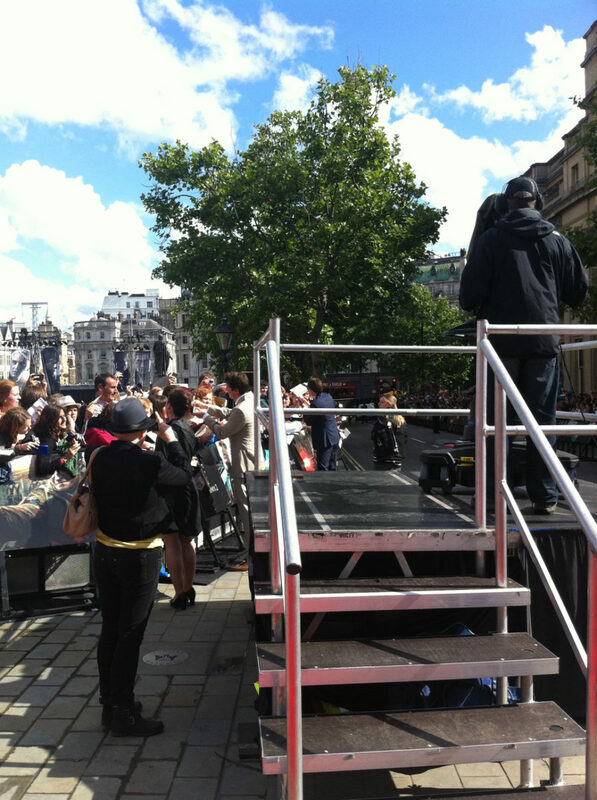 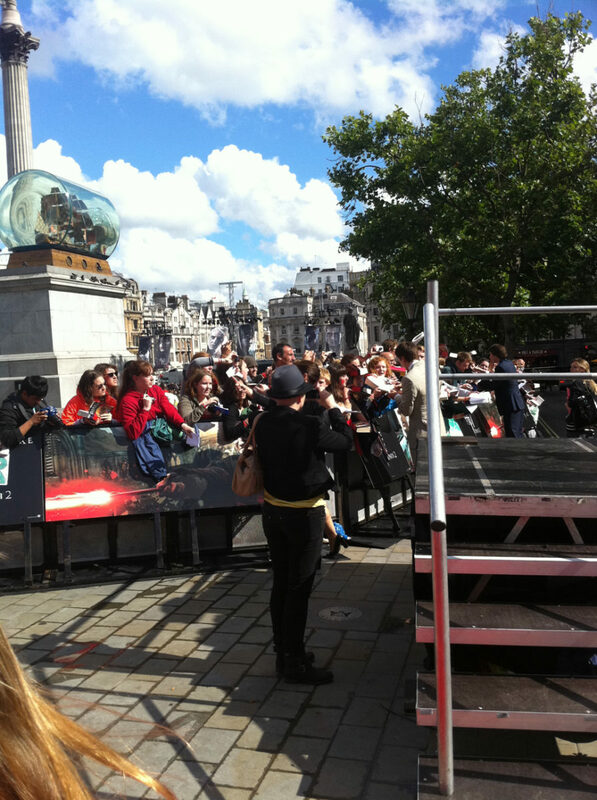 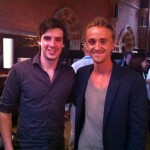 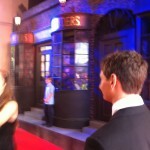 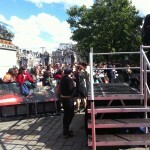 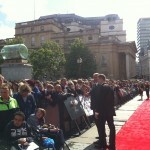 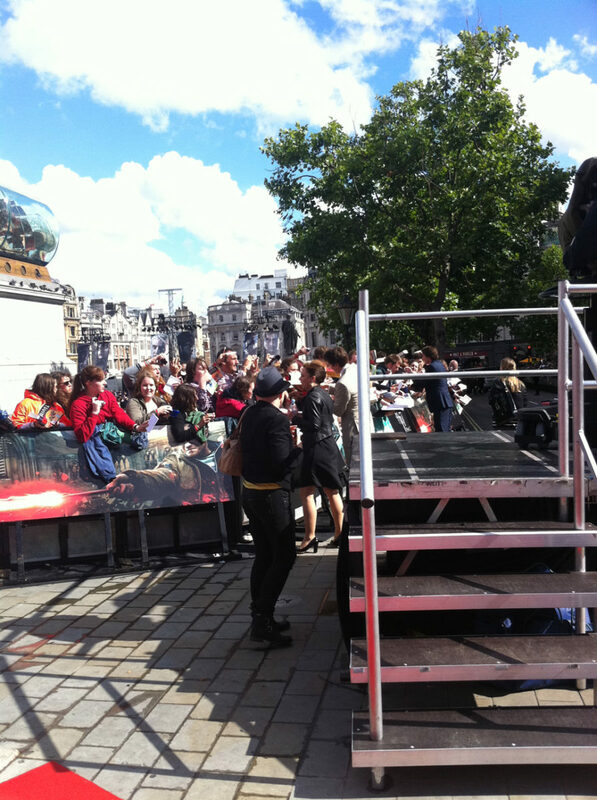 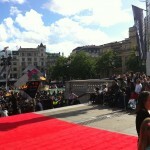 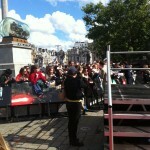 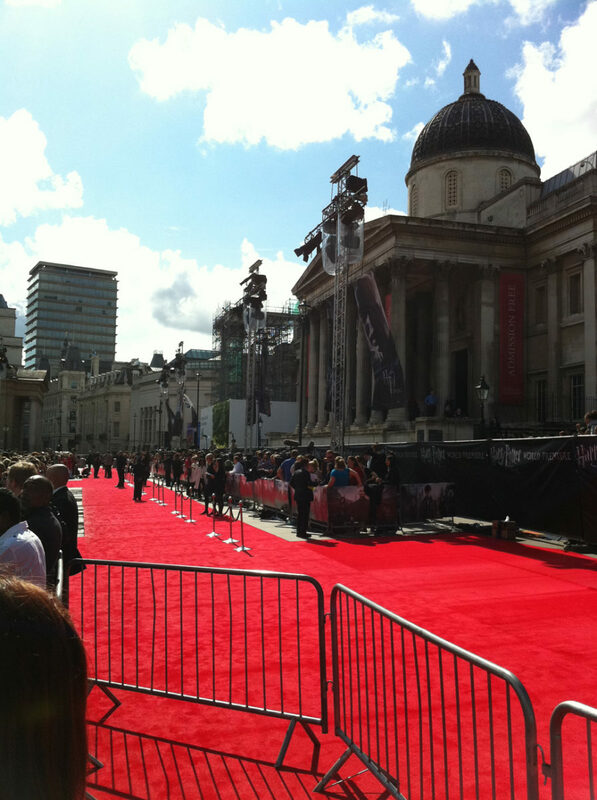 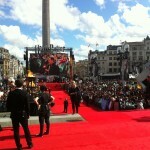 Harry Potter Fan Zone attended the London premiere of Harry Potter and the Deathly Hallows: Part 2 last Thursday. 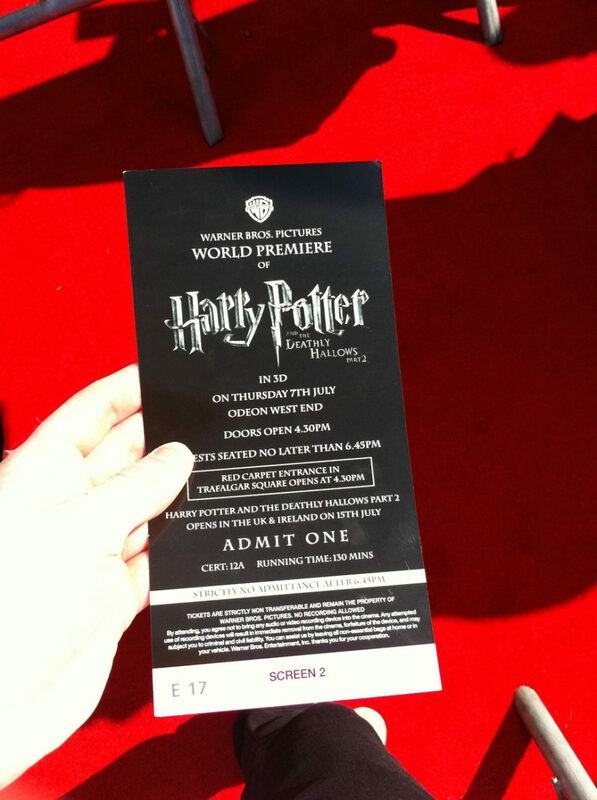 We saw the film which was both amazing and a fitting end to the series. 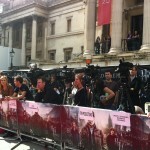 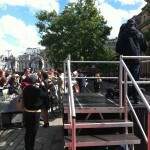 Here are some of our photos from the event. 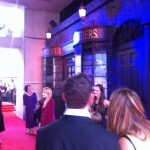 Click here for an RSS feed of this comments page.